Making the choices regarding color, quality and style of your carpet are more efficient when done in the home. 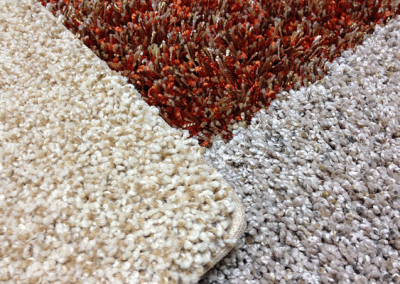 Traditional carpet stores may require driving back and forth with various samples until you find the right one. At TCB Carpets, we eliminate that whole time-consuming process by bringing the carpet store to you. After a phone consultation, we will collect the information we need to bring the perfect carpet samples for your project. If you don’t find the right carpet, we will set a time to bring out alternate samples, or you can meet with us in our warehouse to look at a wide range of styles and colors. Carpet pile fibers significantly impact carpet performance. When purchasing carpet from TCB Carpets we will educate you on the various types of fiber and how they perform. Large box stores and some discount carpet wholesalers maximize profits on special yarn buys from the manufacturers to reduce carpet prices. Carpet is a popular choice for the residents of Seattle and the Pacific Northwest. A large percentage of the carpet being installed today is produced right here in the USA. Its roots trace back to early civilization when cultures would hand-tie and knot natural materials together to cover their floors. Introduced to America in the 16th century, carpet has become an essential part of the modern home decor. 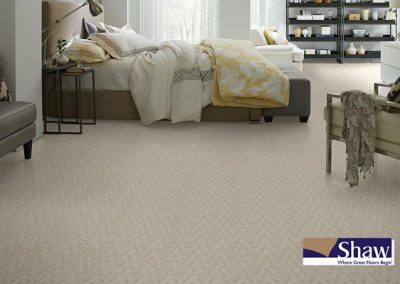 [metaslider id=602]Before you purchase carpet, it’s important to consult with a professional that has a thorough understanding of the product and its installation. 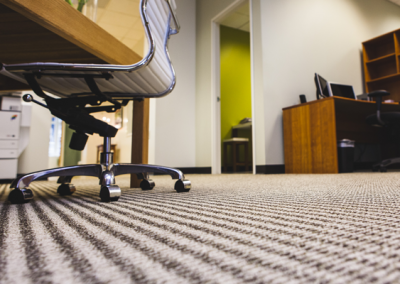 There are several different types of fiber used in carpet, all of which contain unique properties that can significantly impact the product’s appearance over time. Owner Lenny Culp began his career as an installer more than 30 years ago. He has built a highly reputable flooring company and is able to pass his vast experience and knowledge on to his valued customers. Most people don’t realize that a quality installation can enhance the overall appearance and add years to the life of your new carpet purchase. 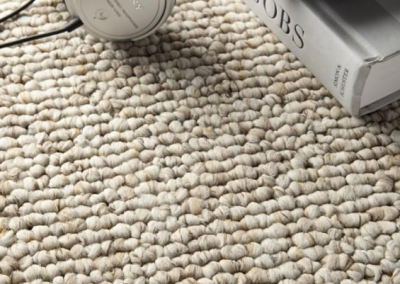 TCB Carpets is prepared to assist you in finding the right carpet for any room in your home. As a factory direct dealer for Shaw Industries, we are able to draw on the experience of a fortune 500 company and a leader in the flooring industry. Shaw has $5 billion in annual sales and approximately 22,300 employees. For many years, Shaw Industries has been synonymous with high quality, skilled craftsman, and cutting edge features. Our affiliation with Shaw also allows us to offer you added peace of mind, knowing that your product is backed by one of the largest manufacturers in America. We also offer products from Shaw, Tuftex, Masland, Kraus, J and J, Milliken, Armstrong, and T & A Supply. At TCB Carpets, we enjoy helping customers find a carpet that meets their needs and outperforms their expectations. What room will the carpet will be going into? Will it be a bedroom, family Room, child’s room, or basement? After you answer the first few questions, you can begin looking at the styles of carpet that interest you. There are 4 major categories to choose from. Within each category, there are many colors and patterns available. WHAT IS CARPET MADE OF? Knowing how carpet is made can be very advantageous. Knowing the different materials that make up various carpets also helps you understand and evaluate their performance aspects: why certain carpets are easier to install, why some wear better, longer, and why others are easier to care for and clean. It can also make you a smarter shopper.